Elizabeth Holmes, founder of a startup which was known as a revolutionary way to make blood test, ends up under government questions with charge of hefty 9 billion dollars fraud. There are startups who make it and there are ones who can’t. But it seems that we are facing a new type of startup: the one who made it but misused. In this rare case of abuse in startup world we are dealing with 9 figures amount and we are taking about a 9 billion USD fraud here. Elizabeth Holmes and Ramesh Balwani made their name in an amazing way recently. Their startup created a new method for blood test which could revolutionize this important test, or did they? Right now they are charged with misleading doctors and patients about the reliability of medical tests that endangered health and lives. The words you have read right now are exact copy of FBI statement against these ladies. 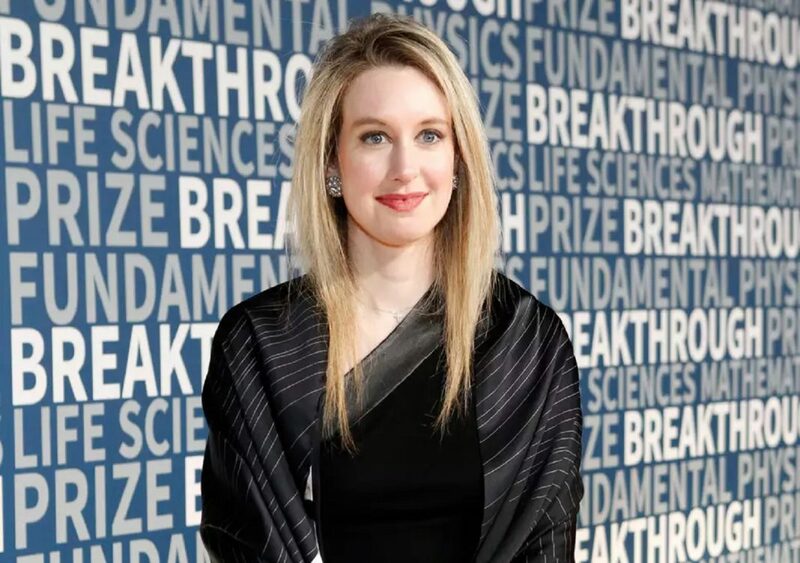 The startup we are talking about is called Theranos and it was established by Elizabeth Holmes back in 2003. She was just 19-year-old then and Stanford University dropped her out but she tried to prove her worth. Her startup was successful and she was able to make enough trust to get a 6 million USD loan to start her own business in Silicon Valley. This startup claimed that their blood test method can replace all of the procedures we know today with taking a simple drop of blood from finger. This method was so exciting that everyone was blown away but it seems that they have exaggerated a lot and now they have to pay the price of lying if they can’t prove their innocence in the court. There are not much information about this case but it shows that we will see more regulations on startup to prevent this kind of scandals in the future. Now Elizabeth Holmes and her partner are in deep hole and we have to wait and see how they can dig their way out of this one. The next level of entertainment comes from startup: Jet pack race!